In this Episode, Beth & Marcy sit down with Debbie Osborn, WineRoad's Event Manager & Professional Cat Herder. 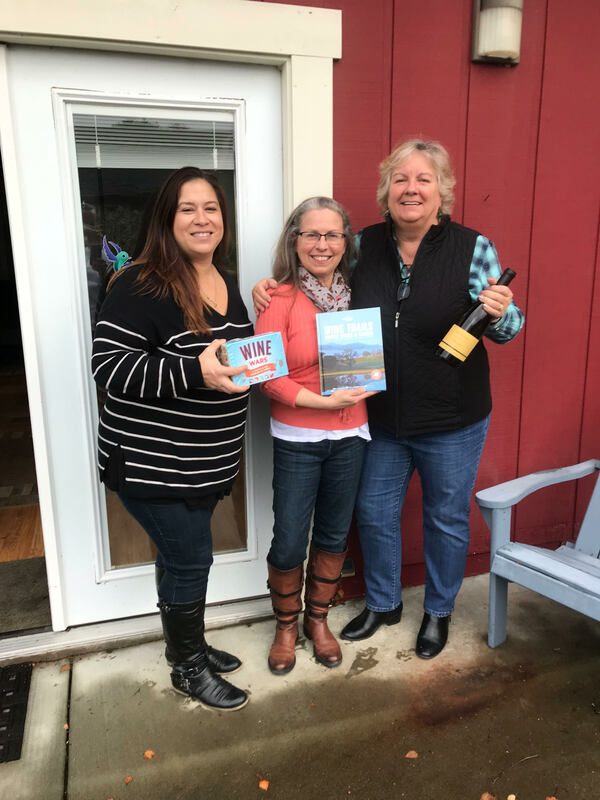 The gals chat about WineRoad's upcoming events, Barrel Tasting & Toast the Future while enjoying a refreshing bottle of Gary Farrell 2016 Russian River Valley Chardonnay. Later in the episode, Debbie and Beth provide additional details about the FIRST ANNUAL Toast the Future event. Be sure to get your tickets for both Toast the Future and WineRoad's 42nd annual Barrel Tasting Weekends before they sell out! 2:05 Barrel Tasting - What should customers expect? 3:25 Winemaker's Insight - What do THEY like about barrel tasting? 5:15 Futures. What are they? 7:19 WineRoad Debuts new event - TOAST THE FUTURE. Tickets available Here. Customizable Maps for WineRoad Events!